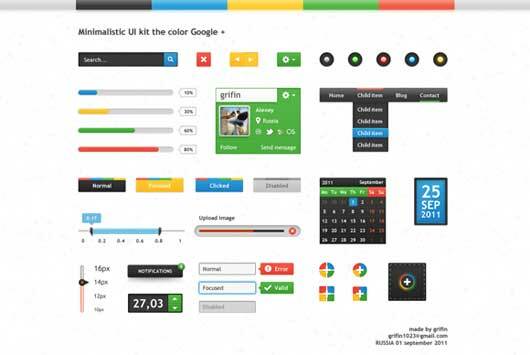 In the age of online business, freelancer designers create a lot of web designs by and by, designers toiling their best to put their creativity in their web designs, while creating unique website design designers have to use a lot of kits for their design, ui kits are most useful and valuable for every designer, you can use free ui kit elements in your web designs and make it unique and remarkable, free ui kits will help you very much while making web design, you can use free minimal buttons, icons, loading bars, and web form on your website designs. 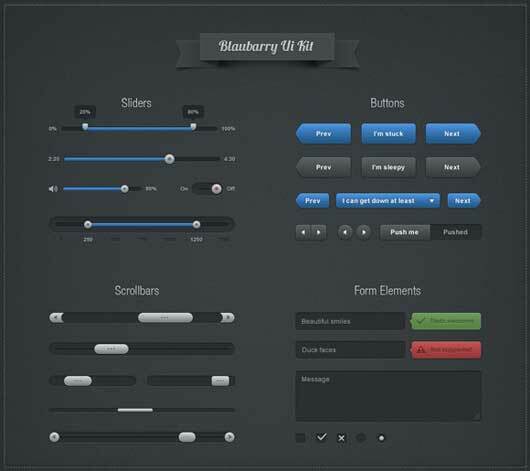 Today’s I have gathered up a collection of Free UI Kits to Create Unique Web Design, you can create design a website perfectly, by using free ui kits on your website designs you can create new and fresh designs. 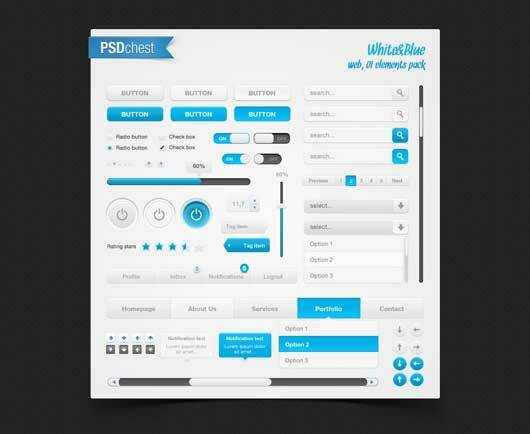 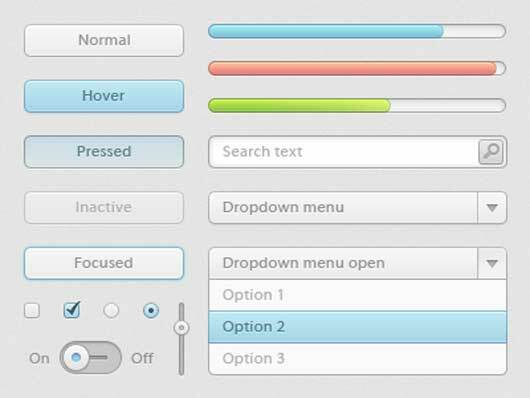 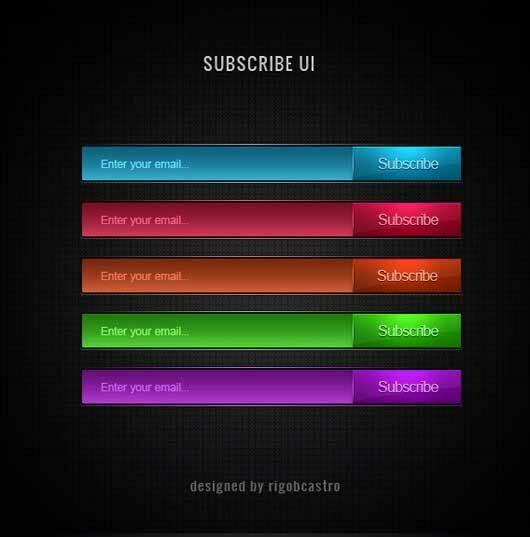 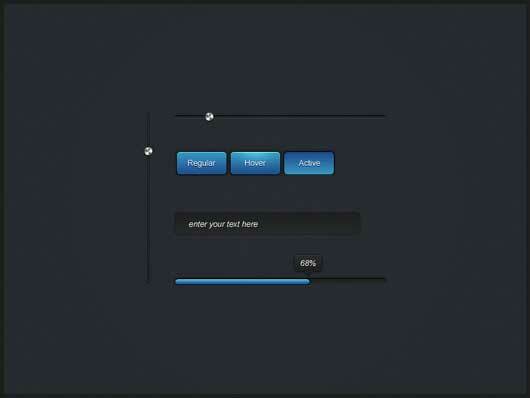 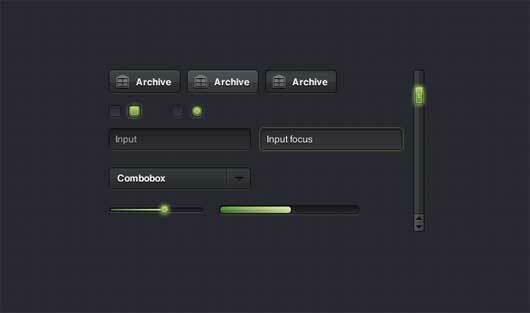 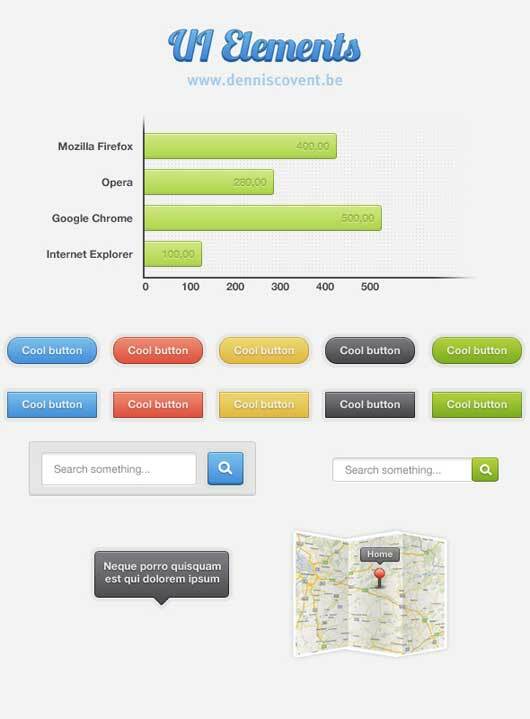 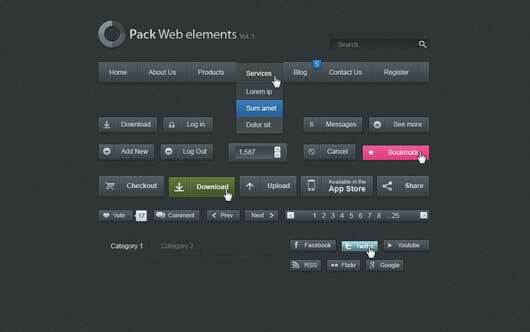 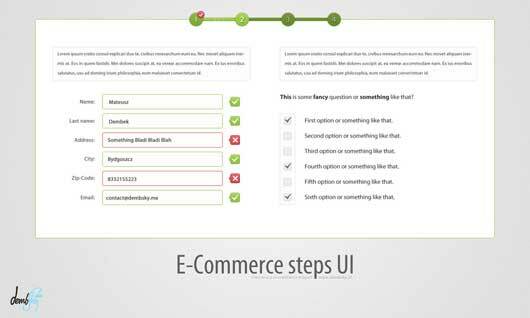 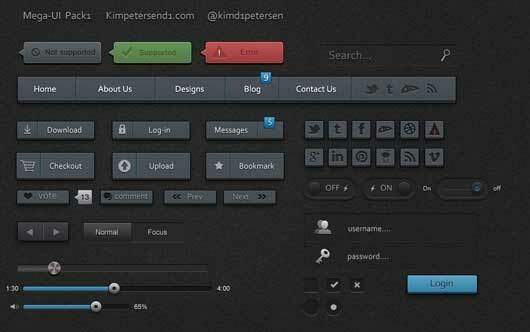 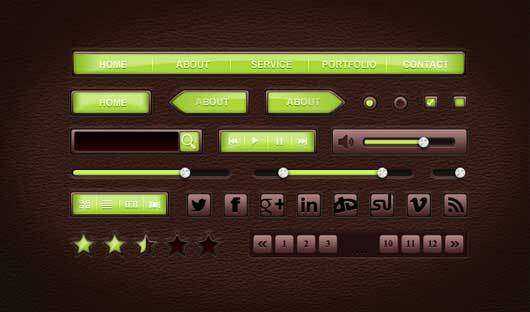 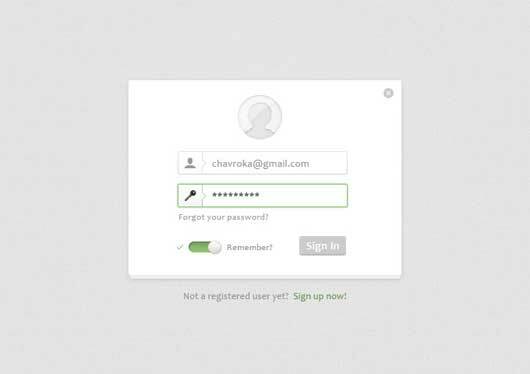 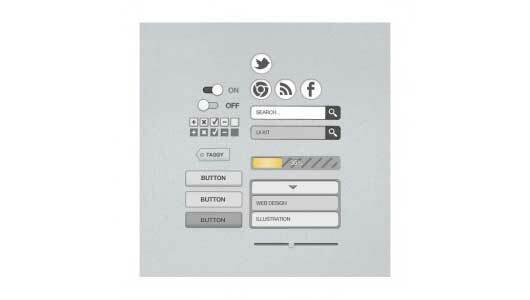 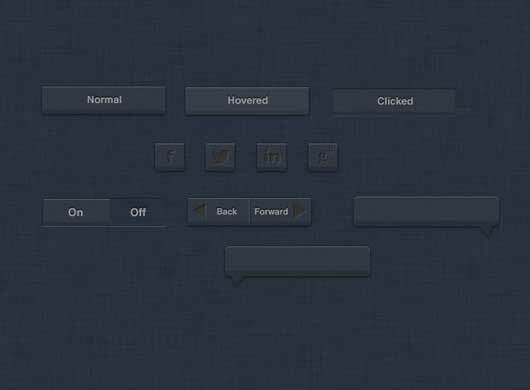 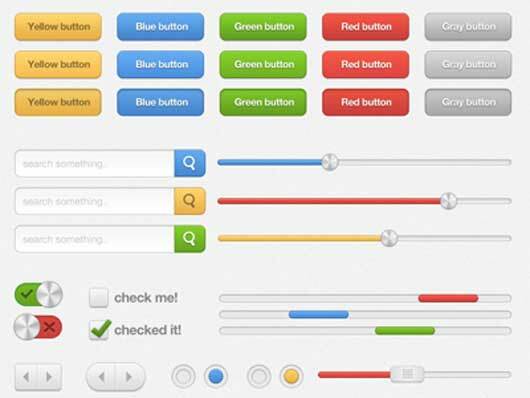 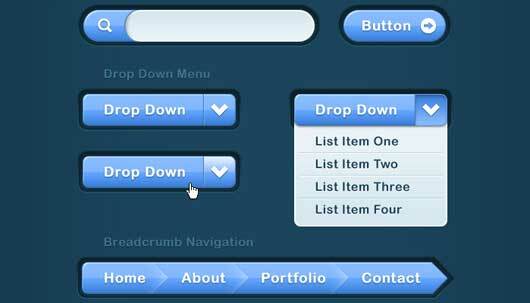 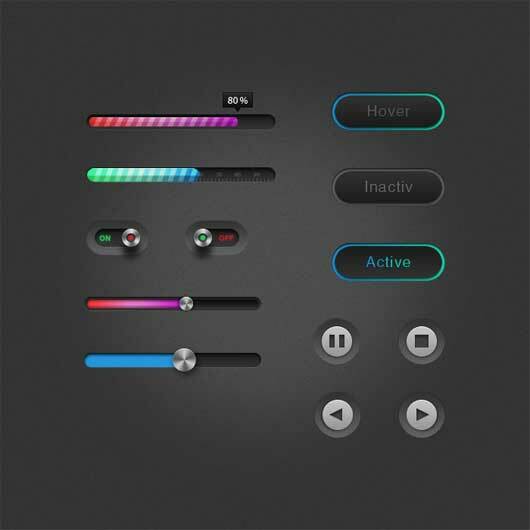 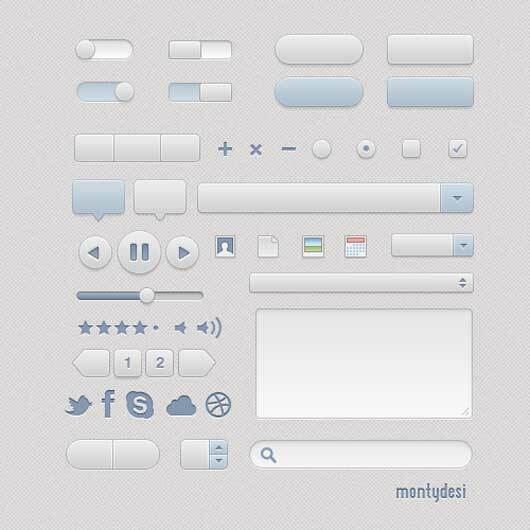 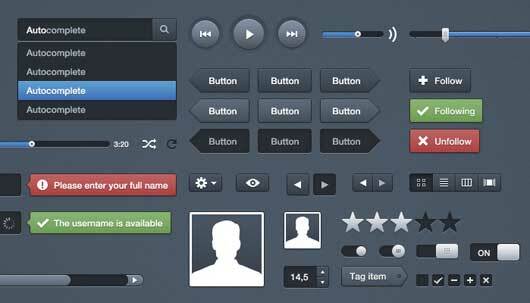 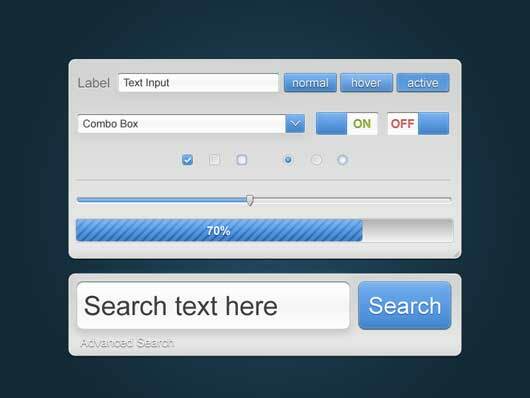 So, download the following free ui kits and create something new and fresh designs.